Join us on Saturday 24th November for a special electronic music workshop, run by local music business Broad-Minded. This workshop will encourage imagination and expression through making electronic music, learning new skills while having fun. 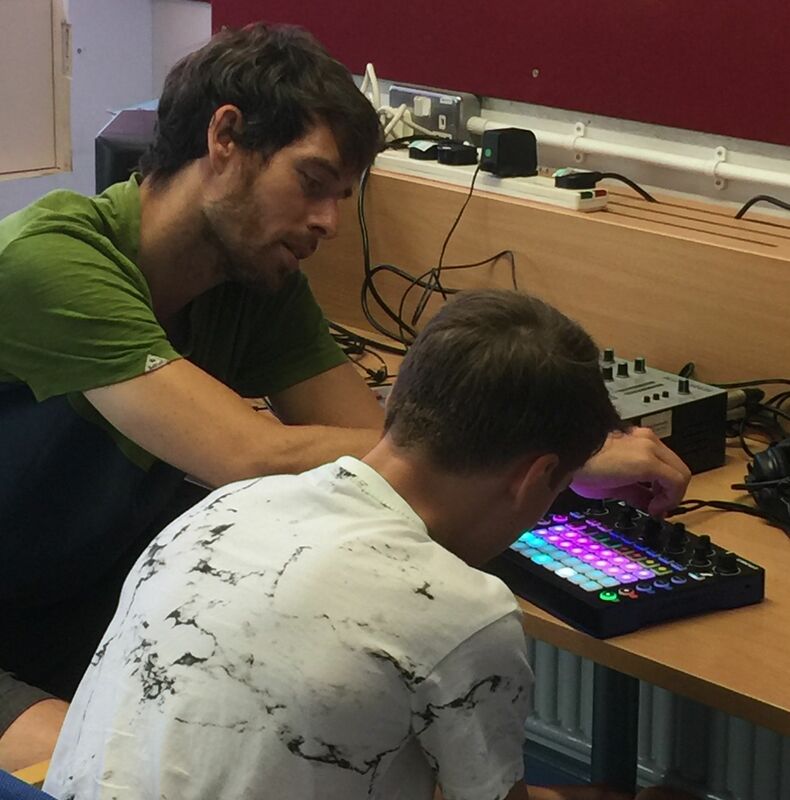 Groovebox participants will get to try out a variety of interesting and intuitive equipment from drum machines to synthesisers to samplers, as well as software such as ableton live. Suitable for ages 11- 16, sessions cost £13 per person in advance or £15 per person on the day.